Klei kicks things off with The Forge. 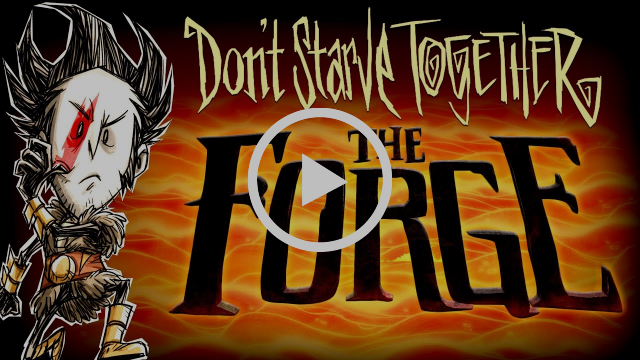 Don't Starve Together, the co-op variant of developer Klei Entertainment's hit survival game, is getting some free additions starting with The Forge, a "six-player co-op challenge where the goal is try to and defeat the Grand Forge Boarrior in an arena." It's now available on Steam for all DST owners.